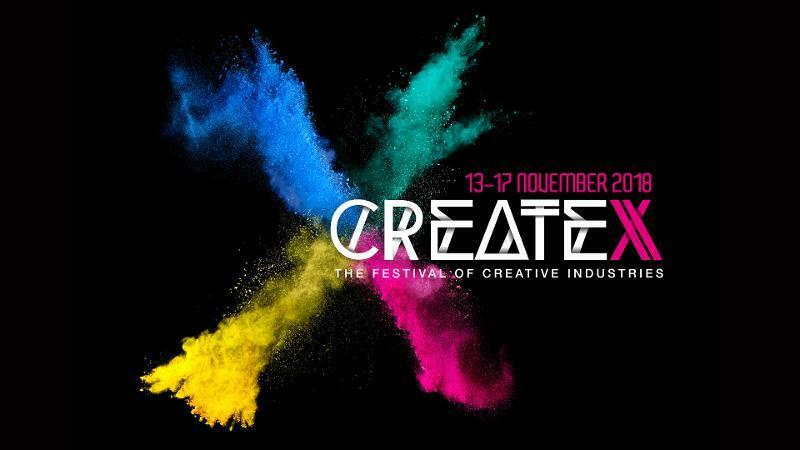 Immerse yourself in CreateX this November - a public festival of performances, exhibitions, screenings and panel discussions, presented by QUT's Creative Industries Faculty. The program showcases QUT’s emerging and professional creatives, researchers and industry partners. CreateX is also an opportunity to see QUT's graduate showcase events for 2018. Read more about CreateX 2018 here.